According to a new report Asia Pacific Application Delivery Controllers Market, published by KBV research, the Asia Pacific Application Delivery Controllers Market would witness market growth of 8% CAGR during the forecast period (2017 - 2023). The Hardware market holds the largest market share in Asia Pacific Application Delivery Controllers Market by Deployment Type in 2016, and would continue to be a dominant market till 2023; growing at a CAGR of 6.5 % during the forecast period. The China market holds the largest market share in Asia Pacific Application Delivery Controllers in Retail Market by Country in 2016, and would continue to be a dominant market till 2023; growing at a CAGR of 7.1 % during the forecast period. The Japan market is expected to witness a CAGR of 6.8% during (2017 - 2023) in Asia Pacific Application Delivery Controllers in Healthcare & Life Sciences Market. Additionally, The India market is expected to witness a CAGR of 12% during (2017 - 2023) in Asia Pacific Application Delivery Controllers in Government Market. The Large Enterprises market holds the largest market share in Singapore Application Delivery Controllers Market by Organization Size in 2016, and would continue to be a dominant market till 2023; growing at a CAGR of 8.1% during the forecast period. 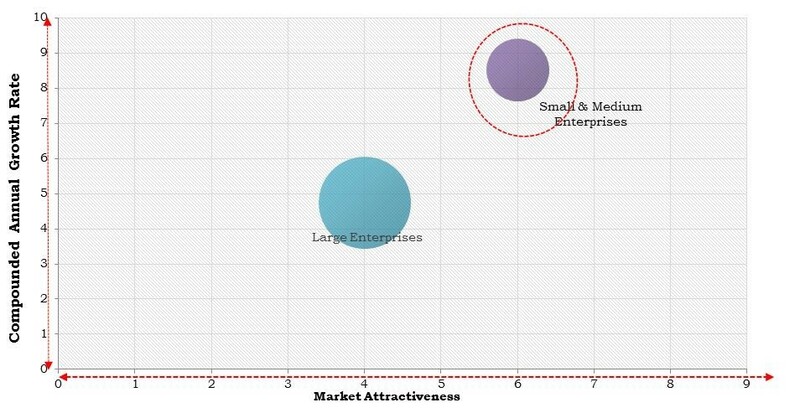 The Small & Medium Enterprises market would garner market size of $36.0 million by 2023. The market research report has exhaustive quantitative insights providing a clear picture of the market potential in various segments across the countries in the region. The key impacting factors of the Asia Pacific Application Delivery Controllers Market have been discussed in the report with the competition analysis and the elaborated company profiles of A10 Networks, Inc., F5 Networks, Inc. Array Networks Inc., Citrix Systems, Inc., Brocade Communications Systems, Inc., Dell Technologies Inc., Fortinet, Inc., Barracuda Networks, Inc., KEMP Technologies, Inc., and Cisco Systems, Inc.